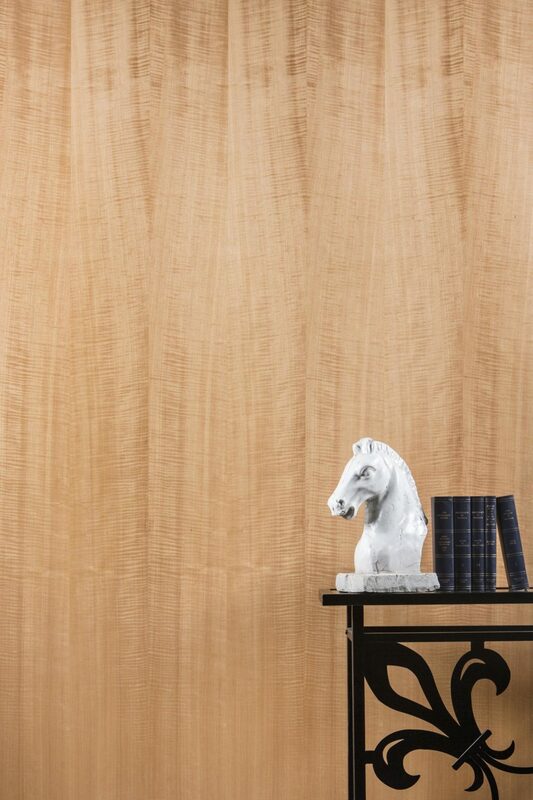 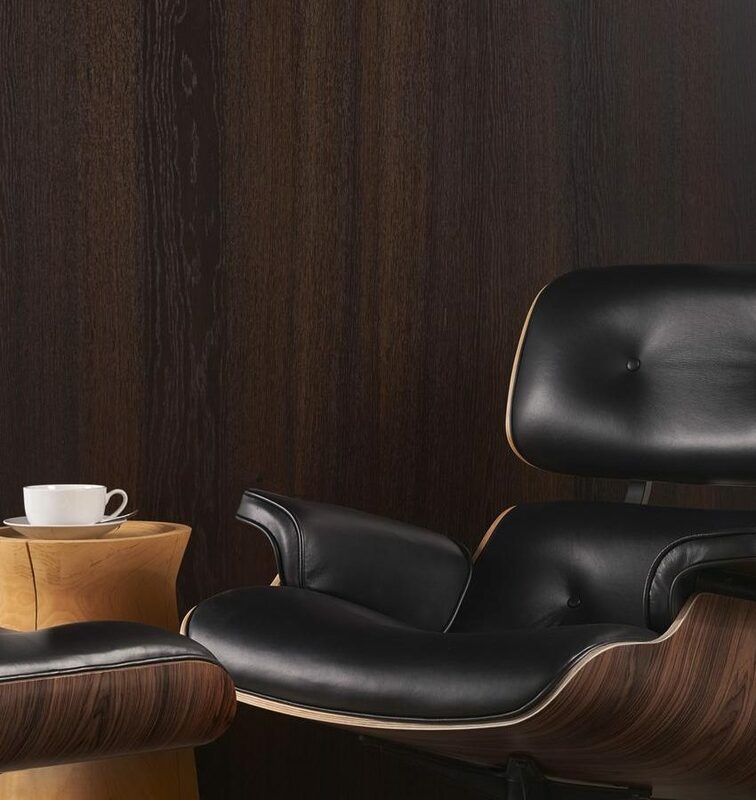 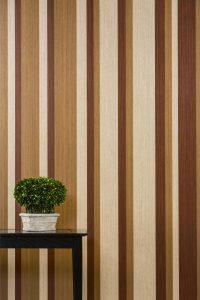 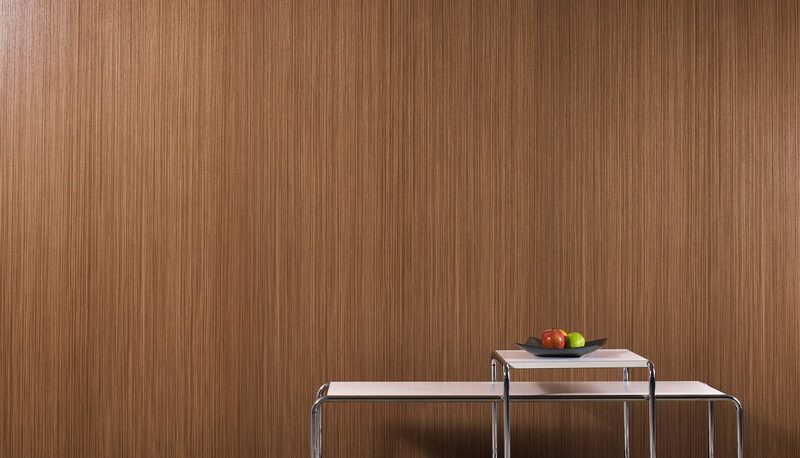 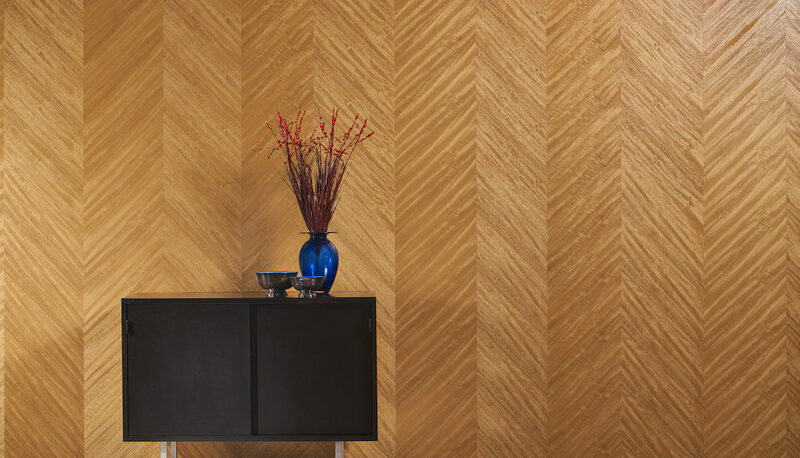 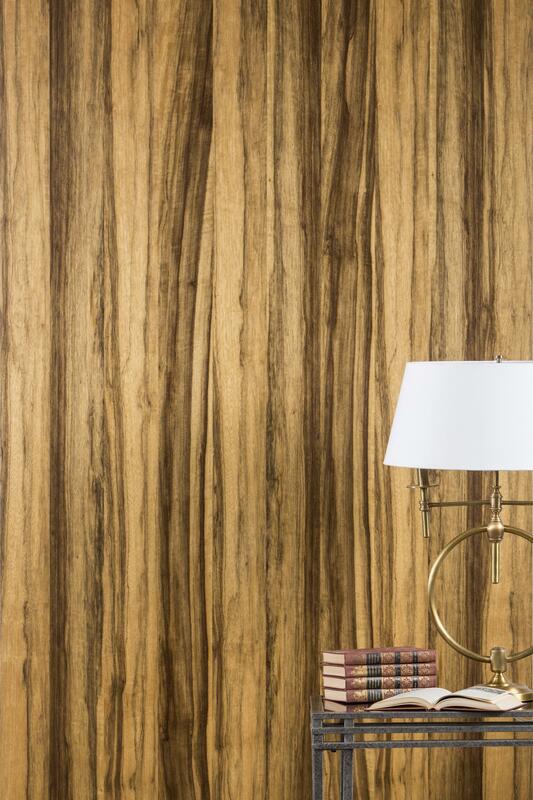 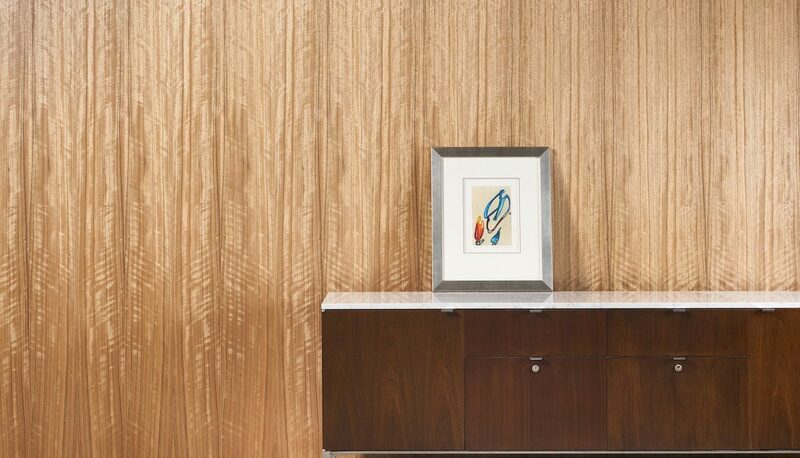 From afar and up close, Forestree™ wood wallcovering adds depth and integrity to your interior experience. Our natural, durable, and beautiful wood wallcoverings deliver wonder and delight to any room, from any perspective. 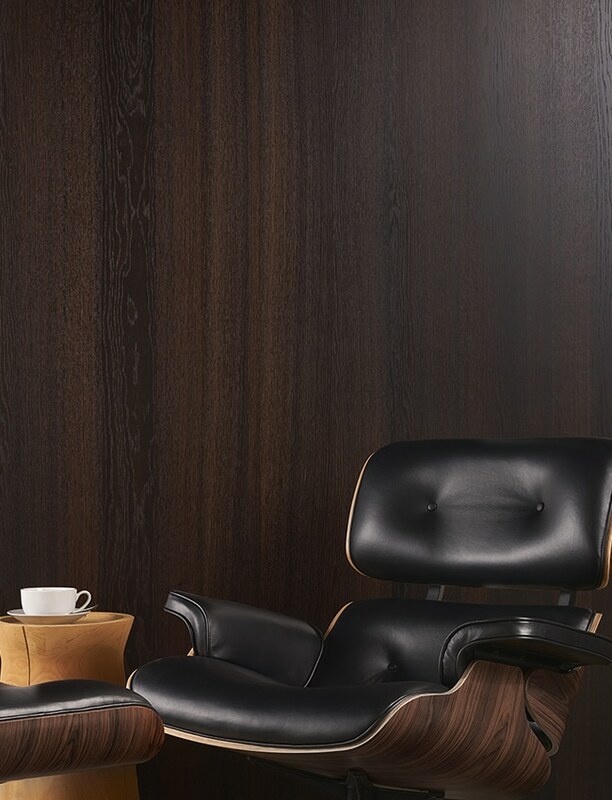 ClassicWood™ is our premium grade of natural wood veneers used for our finest wood projects. 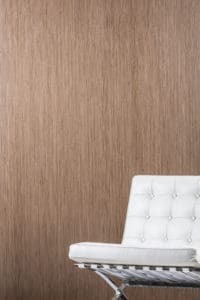 It is available in more than 200 veneer species, including domestics, exotics, and burls. 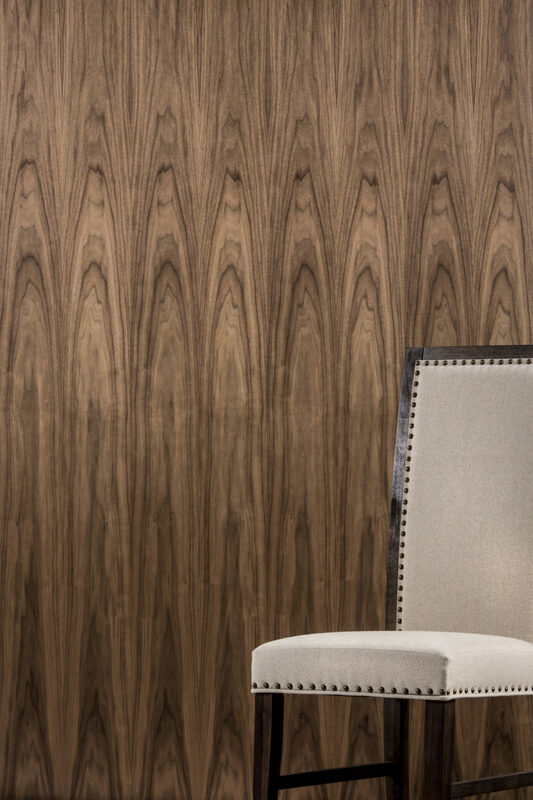 CraftWood is real wood you can trust with the inherent functional and aesthetic benefits of high quality wood products. 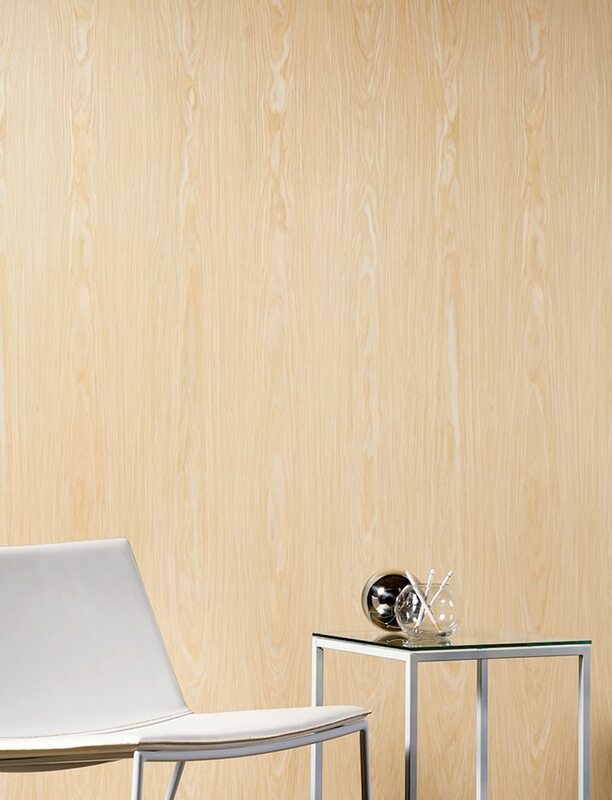 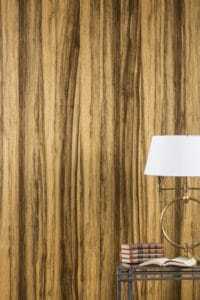 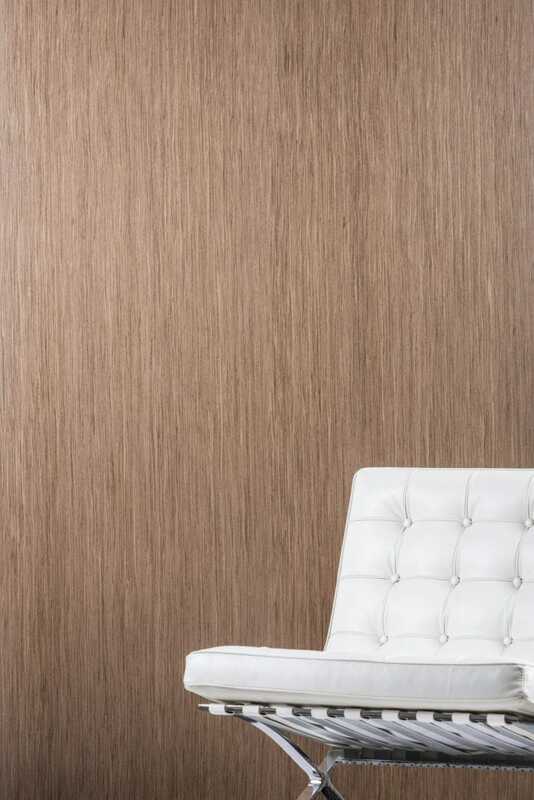 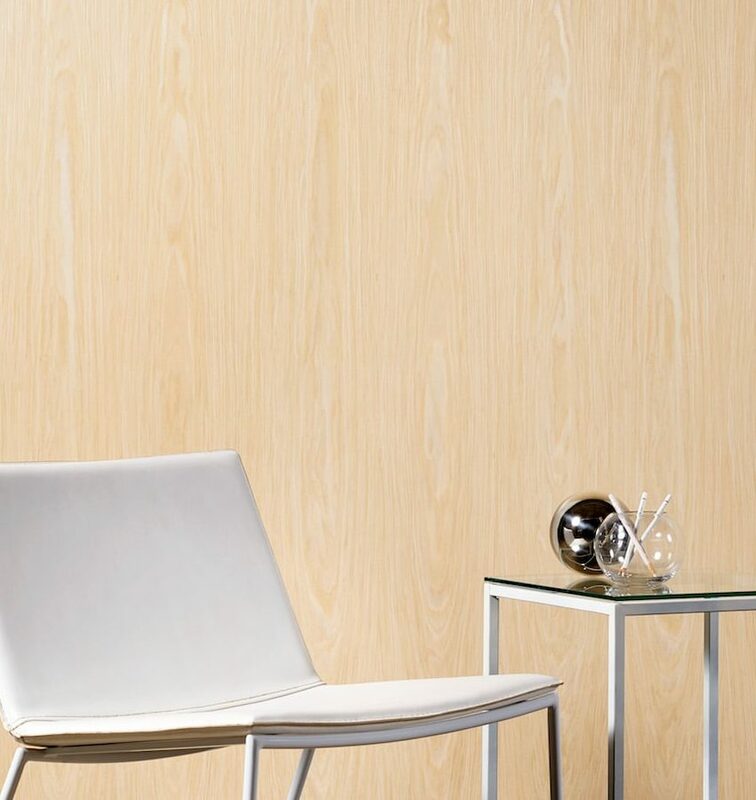 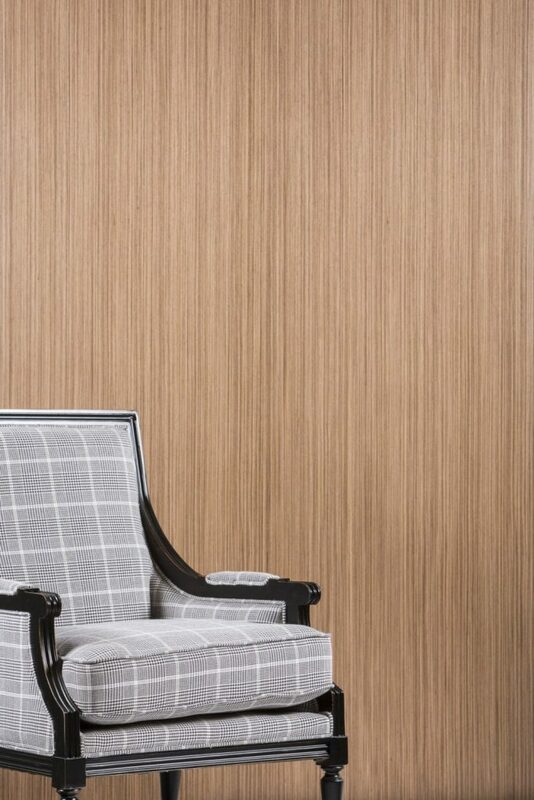 SR Wood manufactures Forestree, a prefinished wood wallcovering. 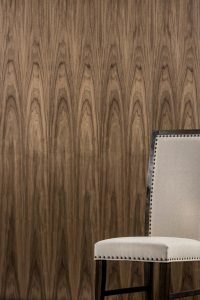 SR Wood offers a choice of North American and international wood species from our ClassicWood collection or reconstituted wood species from our Friendly Forest collection. 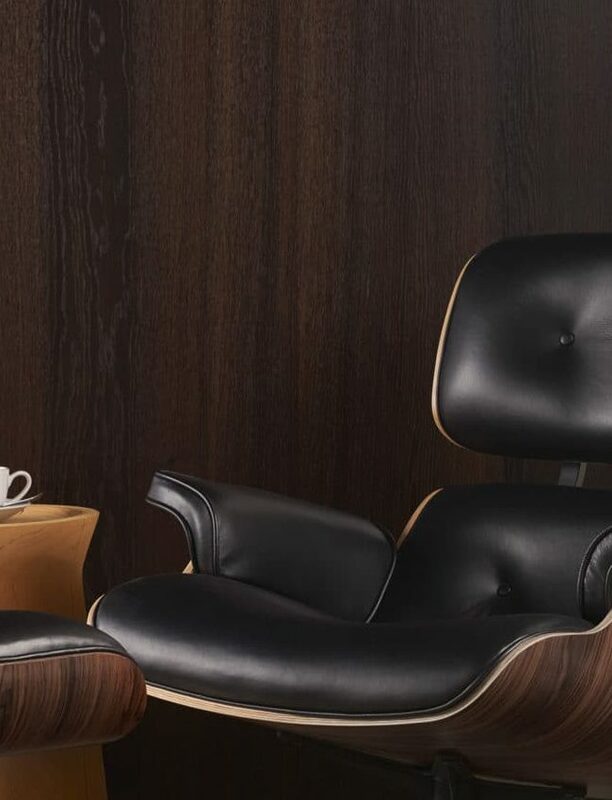 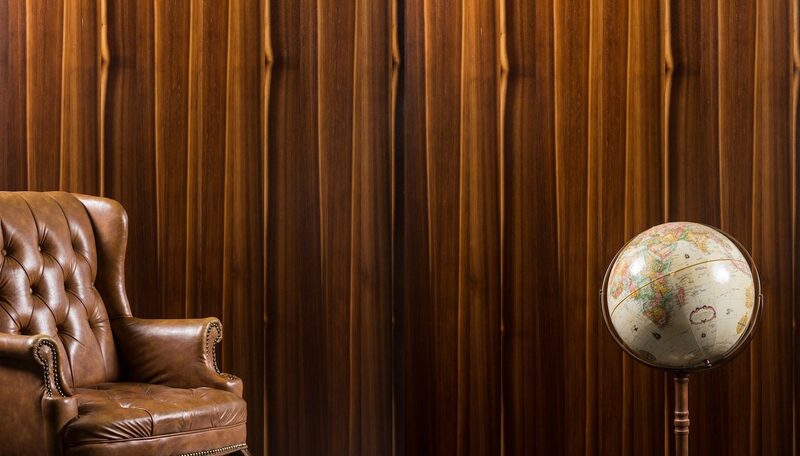 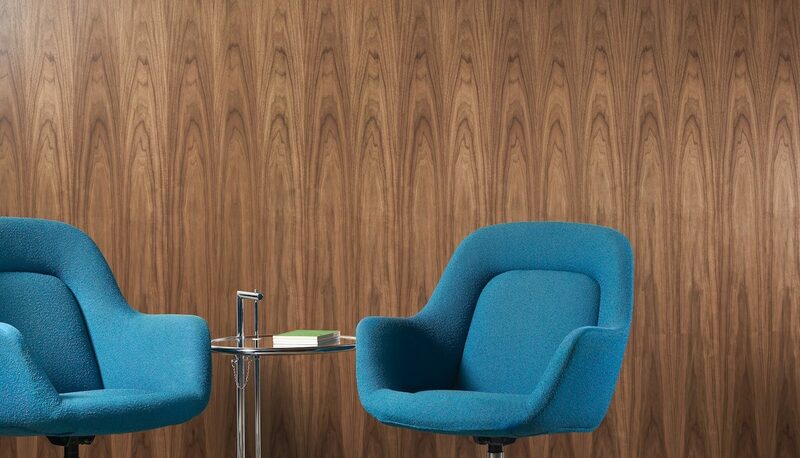 Our wood wallcovering can be found in hotels, conference centers, casinos, theaters, hospitals, airports, office buildings and private residences worldwide.